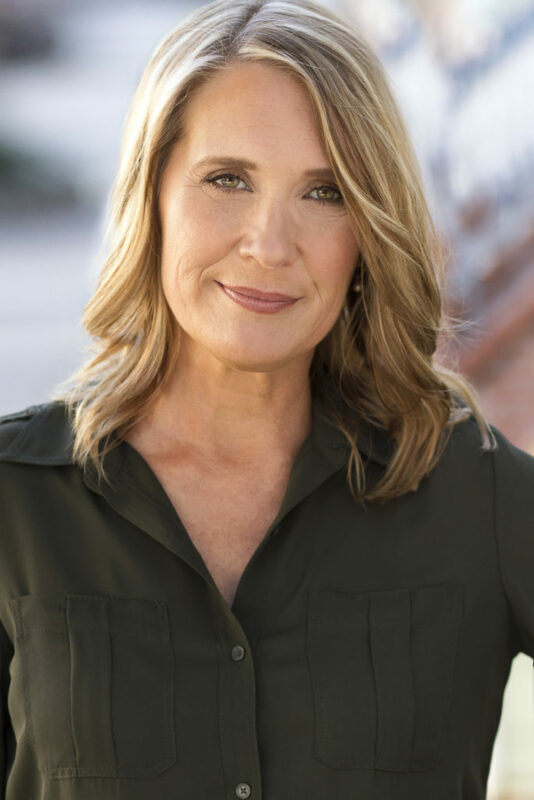 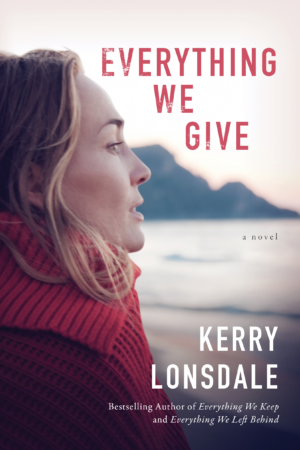 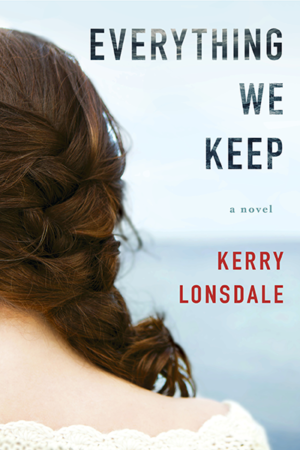 Kerry Lonsdale is the Amazon Charts, Wall Street Journal, and #1 Amazon Kindle bestselling author of Everything We Keep, Everything We Left Behind, Everything We Give, and All the Breaking Waves. 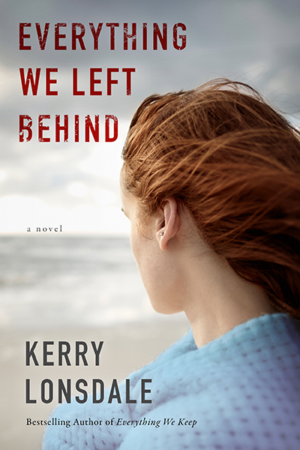 Her next book Last Summer is due out July 9, 2019. 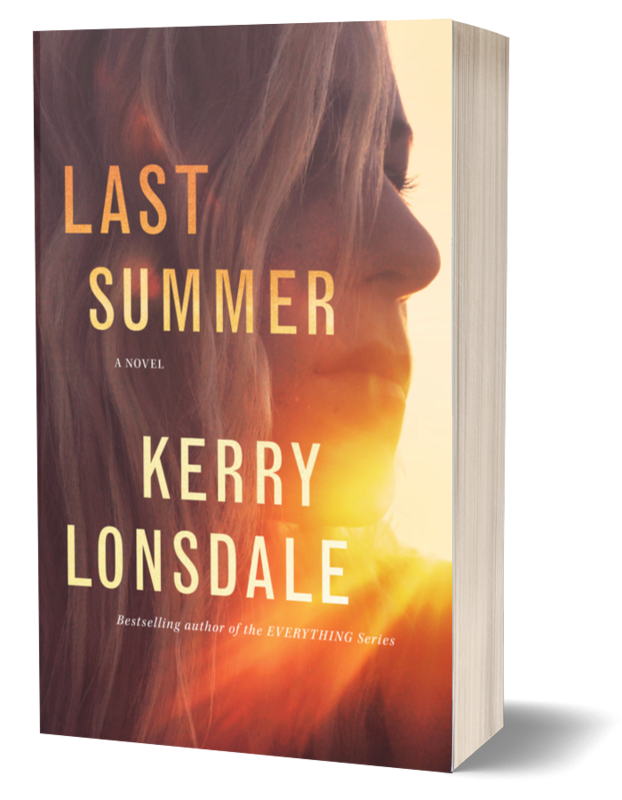 SUBSCRIBE FOR EXCLUSIVE BOOK NEWS.